We know that since the previous century the activities of gangster have been rising rapidly. Where some of the leading gangsters of India also started their dark career along with the black marketing activities like black marketing of movie tickets. Additionally, here is the list of some top 15 Indian gangsters with their jaw-dropping facts. He was the one who allegedly supplied weapons to the Bollywood Sanjay Dutt. 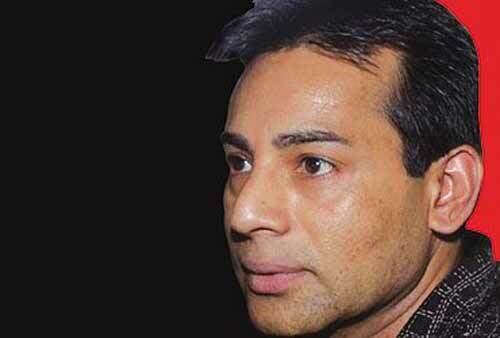 He is known for extorting money from Bollywood actors, invested in film production and he often challenged in grabbing overseas rights of Bollywood films. His men allegedly killed personal assistance of actress Manisha Koirala and also murdered founder of the T-series music label Gulshan Kumar. His father was a lawyer. Before Salim would found himself in the world of crime he spends his career as the taxi driver, delivery boy to garment salesman. After his career in the field of crime, he was soon appointed as a delivery man for arms and ammunitions by the top gangster Dawood. Alike Dawood, Salim was also involved in a serial bomb blast in Mumbai 1993. 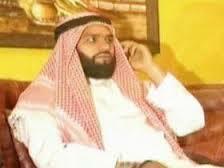 He is a must wanted a man for murdering, conning people, extorting and other activities. Tiger Memon got his nickname as ‘Tiger’ after leading the police force into a car chase which was at a speed of over 100km/hr skyrocketing across one-way roads. Tiger was the prime suspects behind the serial bomb blast in 1993 Mumbai. In 1989 customs officers raided his house. Once custom officer found 8 bars of gold and when they tried to seize them, Memon quiet dramatically said, “I’m Tiger, and you dare remove the gold”. Then instantly banged his head into one of the members of the Customs officer’s face and escaped from the scene which made him legendary. Chhota Rajan is a former deputy of Dawood Ibrahim who is most wanted for 17 murders, drug trafficking, smuggling extortion, funding of films and even attempts for more murders. As the relationship between Chhota Rajan and Dawood Ibrahim turned into bloody shoot-outs their men have to lose their lives. 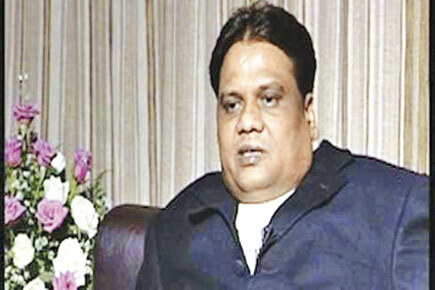 Chhota Rajan was the chief deputy of Bada Rajan. Establishing Dawood as Mumbai’s underground don, Bada Rajan has contributed his important role. He was a wanted man for black marketing of tickets and making truck load with money among other activities. But at the end, he was killed in cold blood by an auto rickshaw driver Chandrashekar Safalika who took a ‘supari’ of 5 million. 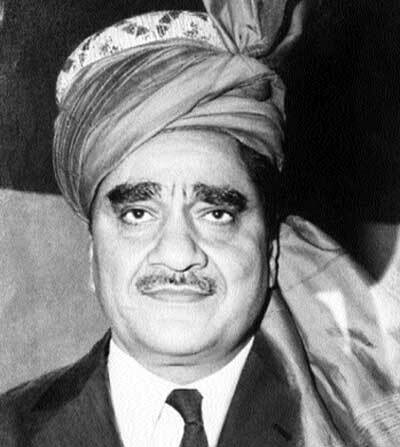 Haji Mastanis not only a criminal but also a filmmaker. He was in love with Bollywood films and he once did hoard money through his smuggling business and started to produce the film. He never had any fight with anyone being an infamous smuggler. 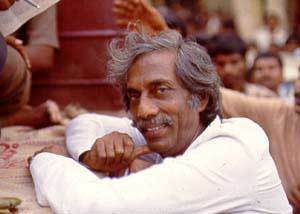 The popular film Deewar and Once Upon a Time in Mumbai was based upon Haji Mastan. 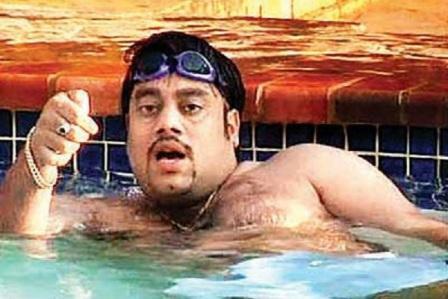 Ravi Pujari is a smart mysterious gangster who is popularly known for threatening Bollywood stars Karan Johar, Akshay Kumar, Salman Khan, Rakesh Roshan and Shahrukh Khan. In fact, he used to work for Chhota Rajan. It is said that he made a planned to kill Mahesh Bhatt. Varadarajan Mudaliar was a powerful and feared gangster of Mumbai who began his career as the porter and later joined his hands with Haji Mastan. Regardless of being a criminal he fed poor people and celebrated Ganesh Chaturthi with some of the Bollywood celebrities. He is the original “Don of Mumbai” who was a most notorious and powerful criminal organization known as ‘The Indian Mafia”. Despite being gangster he had a good relation with the poor and needy. He was popular for extortion, running liquor, smuggling of jewelry, gambling dens, and many more activities. 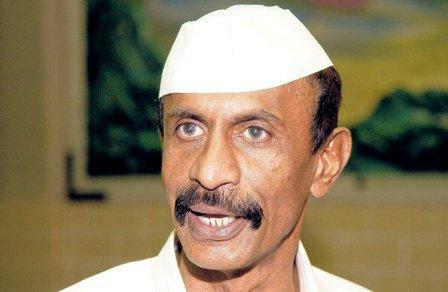 Arun Gawli is a leader if the Mafia who founded the Akhil Bharatiya Sena political party. Gawli used to run a business of kidnapping people, torturing them, extorting money from them and murdering them under the political mask. In 2012 he was found guilty and imprisoned for life. Ali Budesh turned into the most disdained extortionist being a pickpocketed earlier in his life. From builders, diamond merchants to movie stars and rich people he used to demand money. According to his life, it is known that he used to murder those who used to resist his demand. Chhota Shakeel is a helper of Dawood Ibrahim who is a daring firecracker. Once in a while he was held by a Customs officer for smuggling goods but escaped from the scene by jumping into the sea. As per Today magazine, he said he had been financing Bollywood films for quite sometimes. 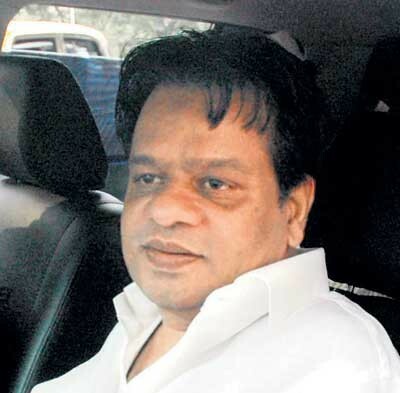 In the bloody relation between Dawood and Chhota Rajan, he was murdered by Chhota Rajan. 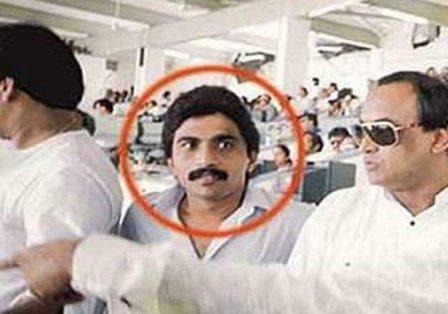 He was a handler of Dawood’s cricket betting racket. 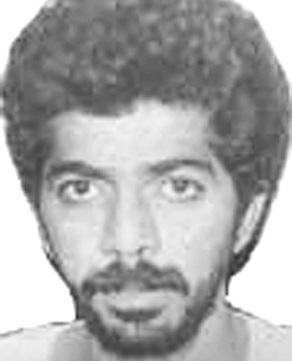 Some time later his murder was ripped off and executed in the UAE. Being a Dawood’s elder brother they together founded the D company. He was the one who actively and significantly runner the organization. 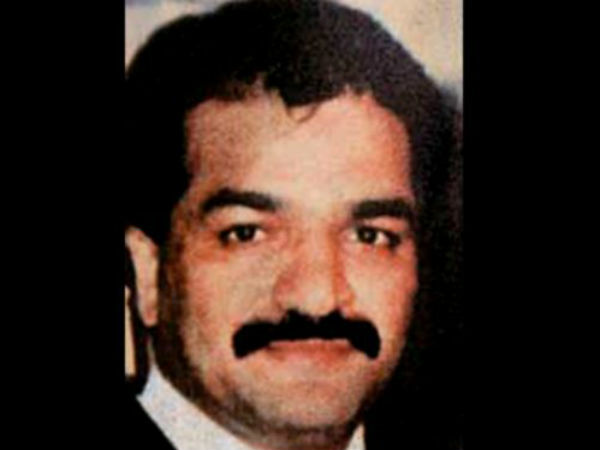 His death was not normal; a rival gang had launched the most fearsome gang war which was ever seen in India to kill him. He was a wanted for murders, involvement in riots and extortion. He used to be a member of the D-Company before forming loyalty with Chhota Rajan. 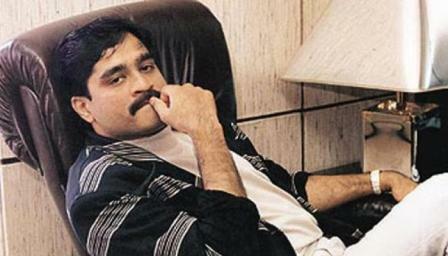 He was falsely rumored to have killed in a clash between Dawood’s men and him but he was arrested in Canada in 2004. Note: All Images are taken from the Internet, If You found any Image is misplaced, Please contact us. We will update soon.